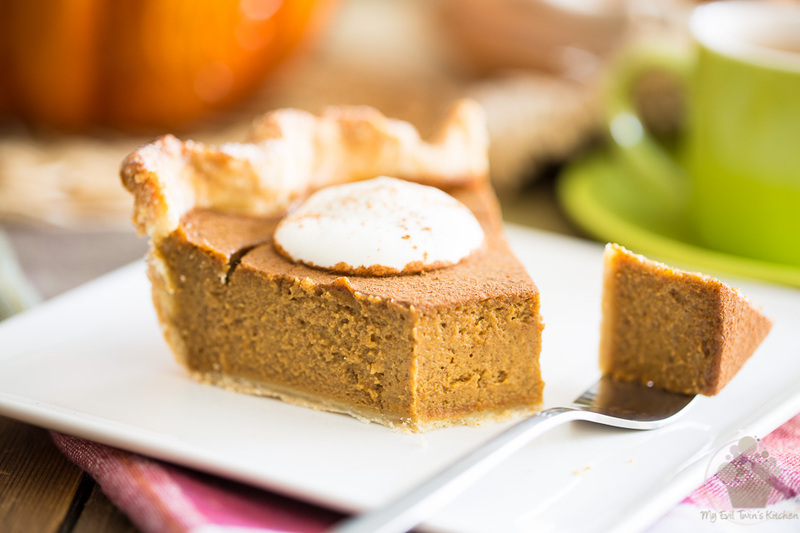 Think you’re not a fan of Pumpkin Pie? 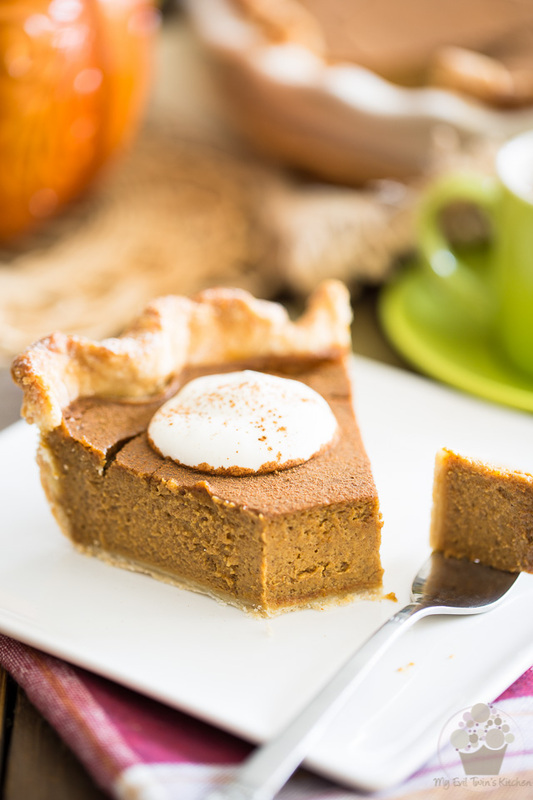 This Spiced Pumpkin Pie may very well have you change your mind, or get you to love it even more if you already are. 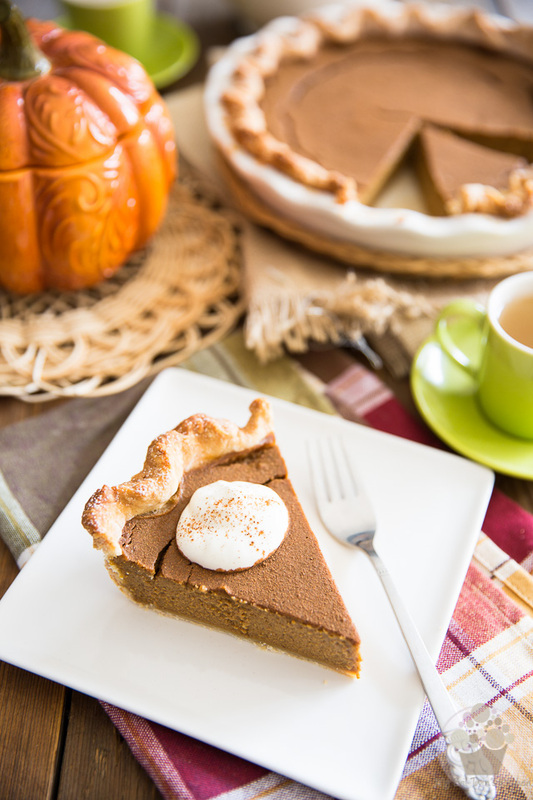 What if I told you I wasn’t really a fan of Pumpkin Pie… would you be shocked? Would you leave this place forever and never come back? Or would you join me in saying that you’re just the same, but never really dared tell anyone? 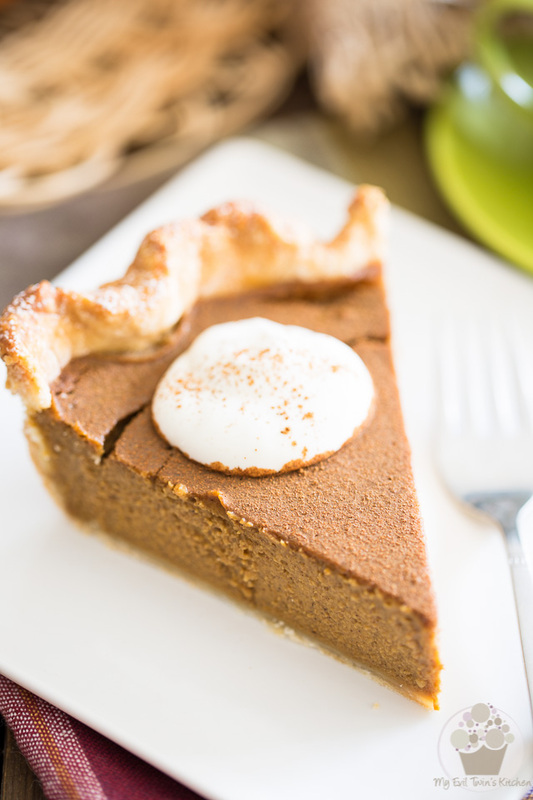 Well, if you’re like me and think you’re not really into Pumpkin Pie, then let me tell you: this Spiced Pumpkin Pie recipe right here may very well change your mind! It certainly got me to change mine. 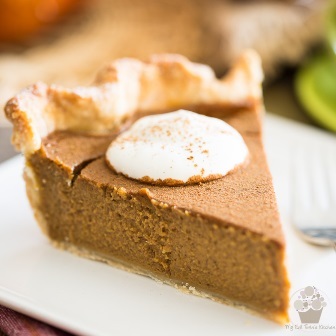 This pumpkin pie, it’s sweet but not overly so and it has a superb, deep spiced flavor to it that sits all too well with the colder Automn days. Notes of cinnamon, nutmeg, ginger and cloves, as well at the distinct earthy aroma of molasses, it’s got it all! 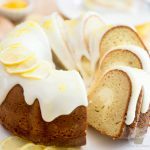 It’s a bit like Pumpkin Pie meets Spice Cake. 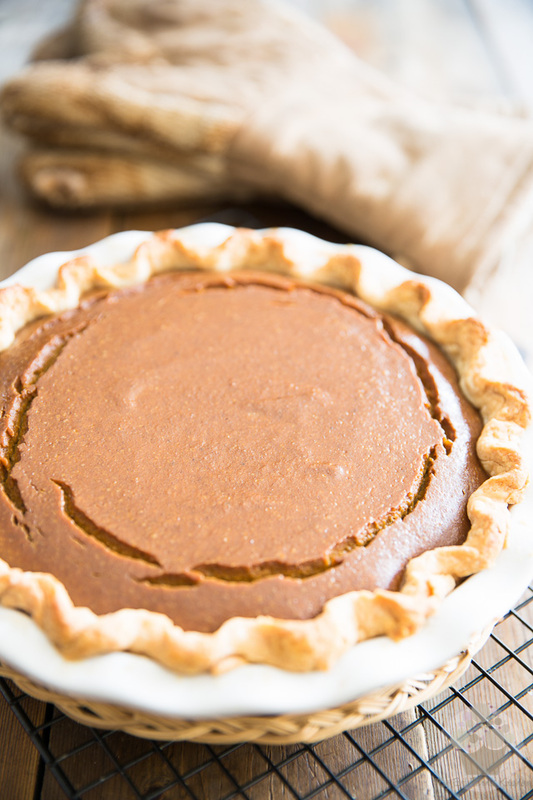 Oh and of course, like all good pumpkin pies, it has the smoothest, creamiest and oh-so-velvetiest filling ever. And lots of it, too! 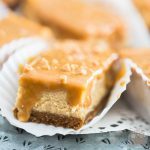 While pumpkin might still not be my pie of choice, I don’t think I could ever say no to a slice of this one! Just look at that filling… seriously, does that look good or what? Kinda makes me sad that the pie is all gone. And trust me, coming from my person, that means a lot. First thing you need is a pie crust. 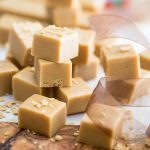 Might I recommend my super easy and foolproof food processor pie dough? Or, feel free to use your favorite pie dough recipe if you prefer. Then, roll and press your dough into a into 9″ deep dish pie plate and set aside. 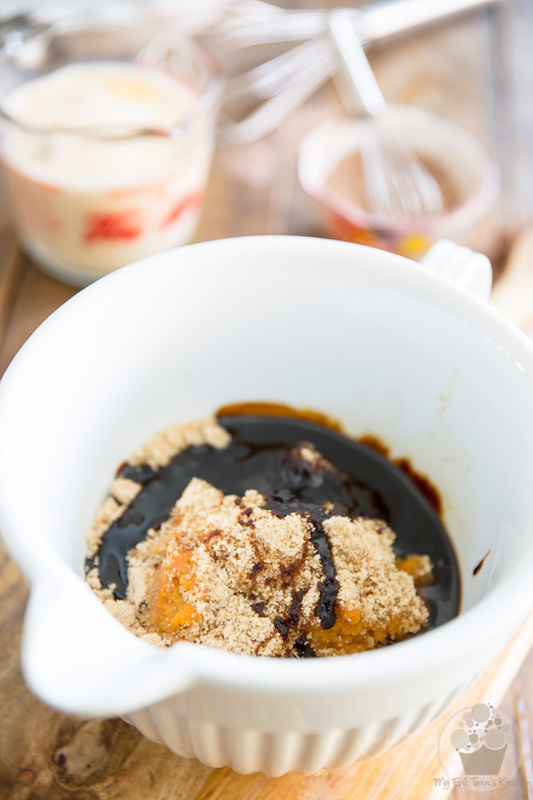 Grab a large mixing bowl and in it, combine the pumpkin puree, brown sugar, molasses and vanilla extract. … and mix until all the ingredients are very well combined. In a separate bowl, place the cornstarch and spices and mix with a whisk until very well combined. 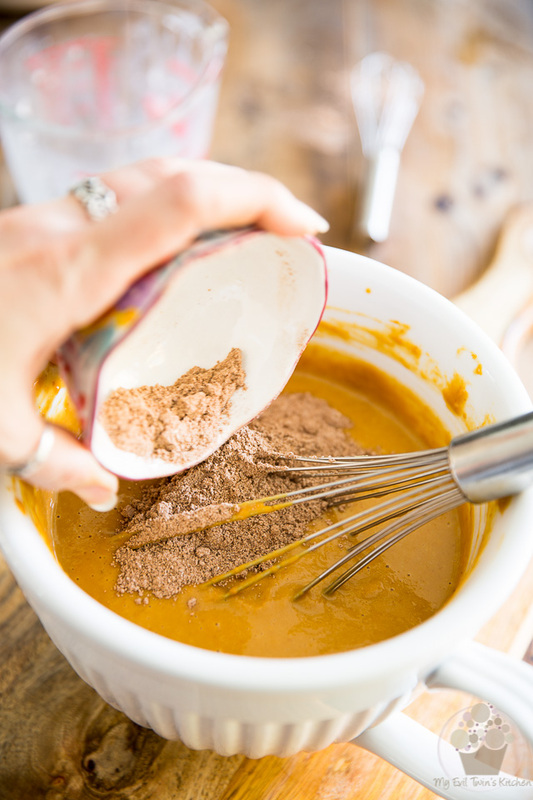 Once mixed, add the spices and cornstarch to the pumpkin mixture and stir delicately with a whisk until they are fully incorporated. At this point, if time permits, let the pie shell and pumpkin pie filling rest at room temperature for about 30 minutes. 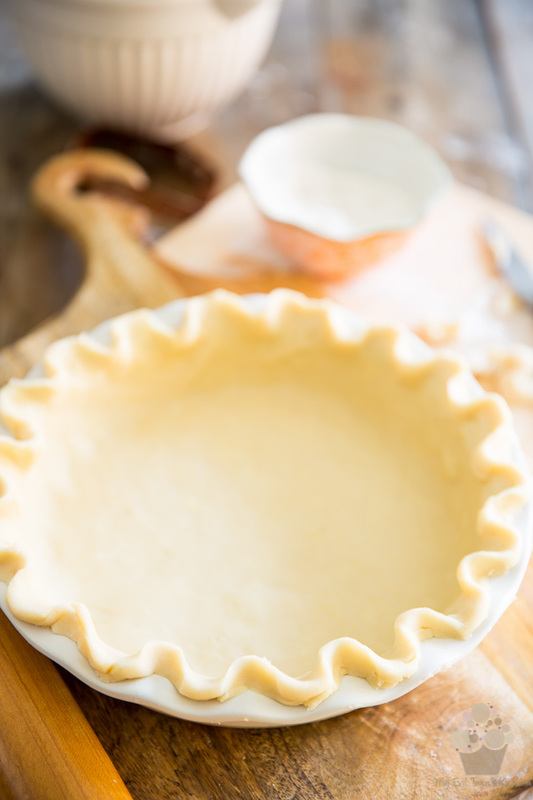 Doing so will allow the gluten in the pie crust to relax and the sugar in the filling to fully dissolve, resulting in a much flakier crust and a smoother, creamier filling. When you are ready (or then the crust and filling are ready, should I say) pour the pumpkin pie filling into the crust and then place the pie on the bottom rack of the oven. Bake for 15 minutes at 425°F then lower the heat to 350°F and continue baking for 25 to 30 minutes, until the filling is set. Kill the heat, leave the oven door ajar and let the pie to cool in the oven until you can safely handle it with your bare hands. 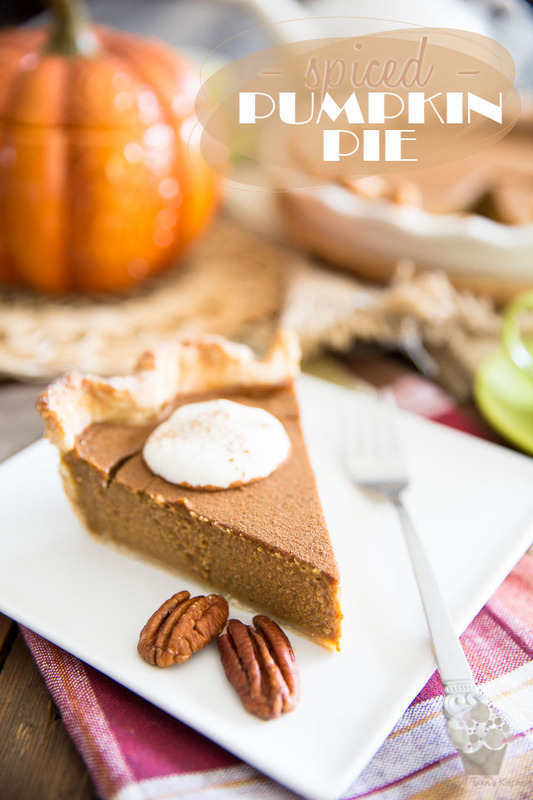 Once at room temperature, transfer the pie to the refrigerator and allow it to cool completely. 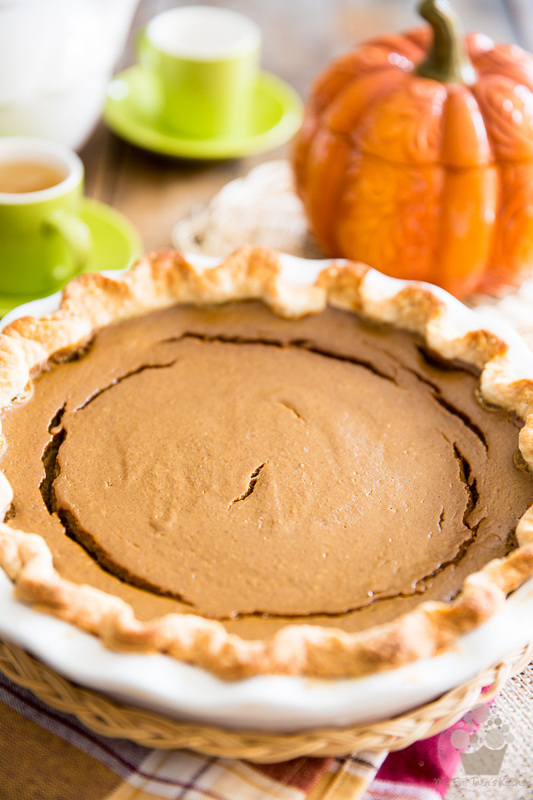 At the moment of serving, combine a few tablespoons of powdered sugar and about teaspoon of ground cinnamon and dust that over the pie with a sugar duster. After a few minutes, the sugar will disappear into the filling, leaving the top of your pie looking like it’s got a beautiful velvet coat on. It will also add an extra layer of sweet spiciness. You can NEVER get too much sweet spiciness. Don’t worry, tough. The cracks absolutely won’t ruin the flavor of your pie; and just look at that crazy creamy filling. Makes me want more. Hey, there aren’t any laws against baking Pumpkin Pie twice during the course of one single Fall, are there? Roll the pie dough and press it into a into 9" deep dish pie plate. Set aside. 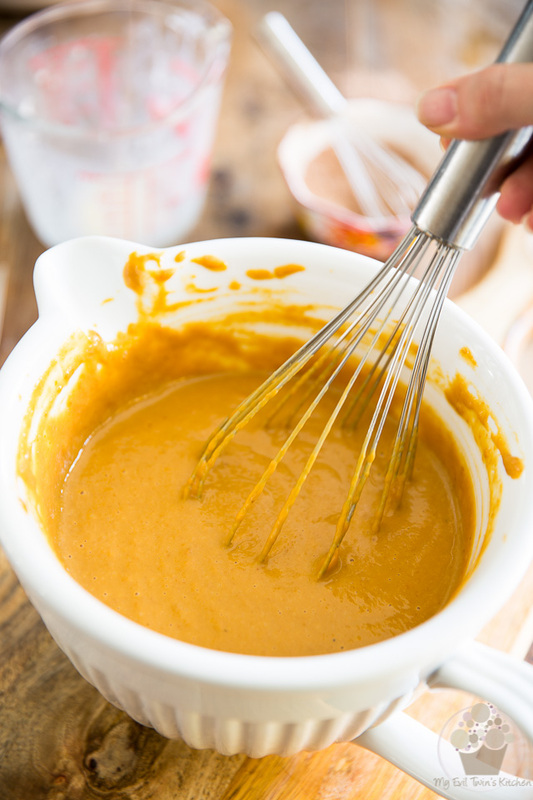 Combine the pumpkin puree, brown sugar, molasses and vanilla extract in a large mixing bowl; add the beaten eggs and evaporated milk and mix until very well combined. In a separate bowl, place the cornstarch and spices and mix with a whisk until very well combined. 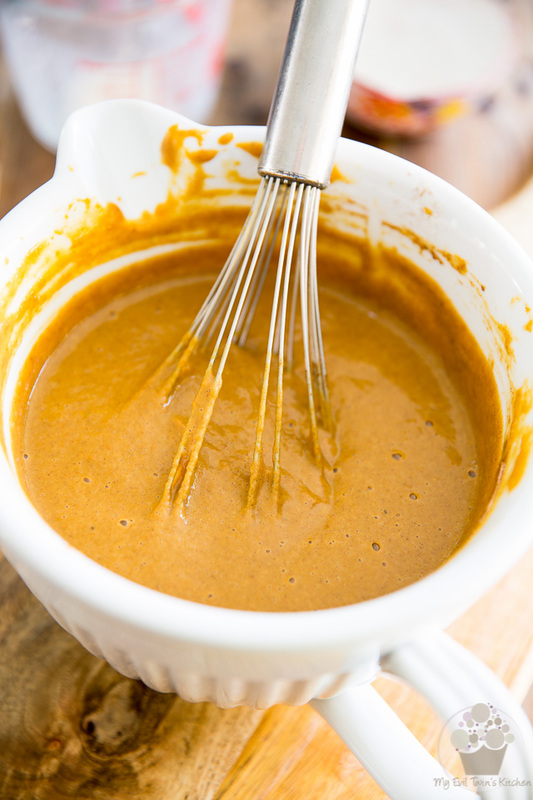 Add this to the pumpkin mixture and mix delicately with a whisk until fully incorporated. 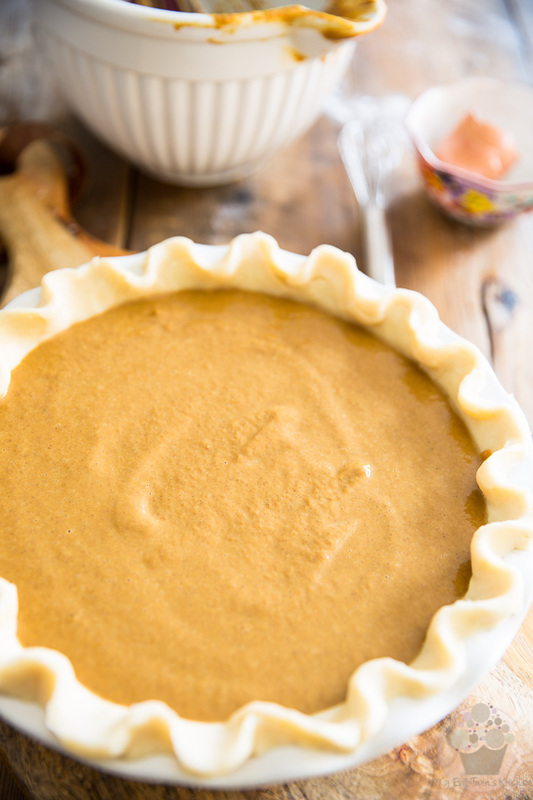 If time permits, let the pie shell and pumpkin pie filling rest at room temperature for 30 minutes. 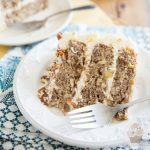 Doing so allows the gluten to relax and the sugar to dissolve, resulting in a flakier crust and smoother, creamier filling. Pour the pumpkin pie filling into the crust and place the pie on the bottom rack of the oven. Bake for 15 minutes at 425°F then lower the heat to 350°F and continue baking for 25 to 30 minutes, until the filling is set. Kill the heat, leave the oven door ajar and let the pie to cool in the oven until you can safely handle it with your bare hands, then transfer the pie to the refrigerator and allow to cool completely. 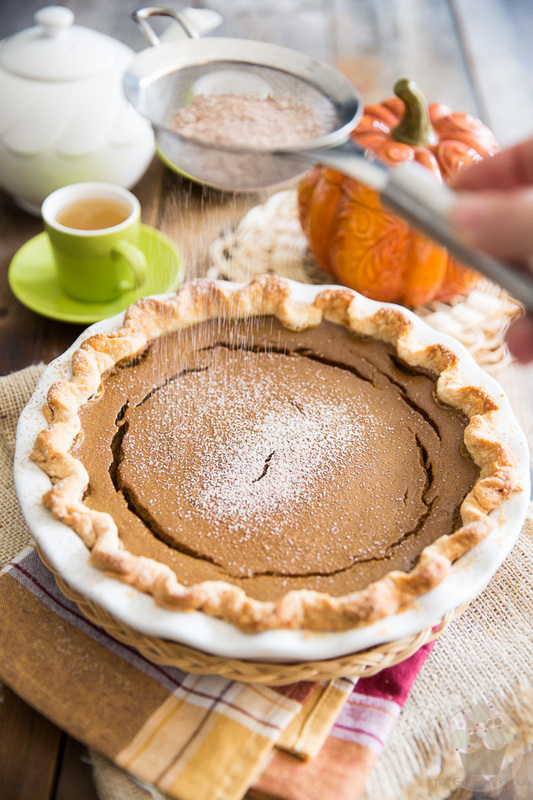 At the moment of serving, combine the powdered sugar and ground cinnamon and dust over the pie with a sugar duster. 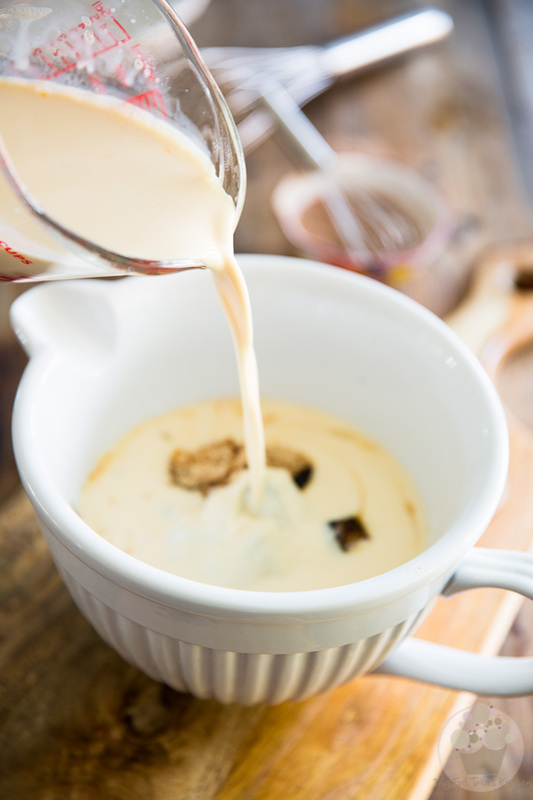 Garnish with a little bit of whipped cream, crème fraîche or sour cream.